Think Thursday: The 3 ‘L’s! 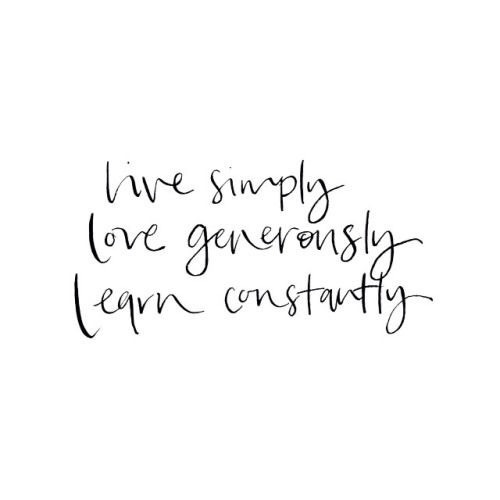 There are so many lessons to learn in life but here are 3 simple ‘L’s that are worth considering. Live, love & learn! Start living your life to the fullest and always remember the 3 ‘L’s. « Talk Tuesday: You Are Awesome!